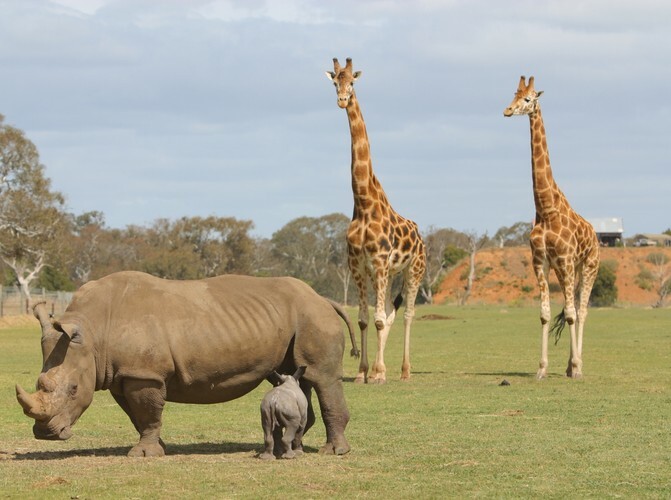 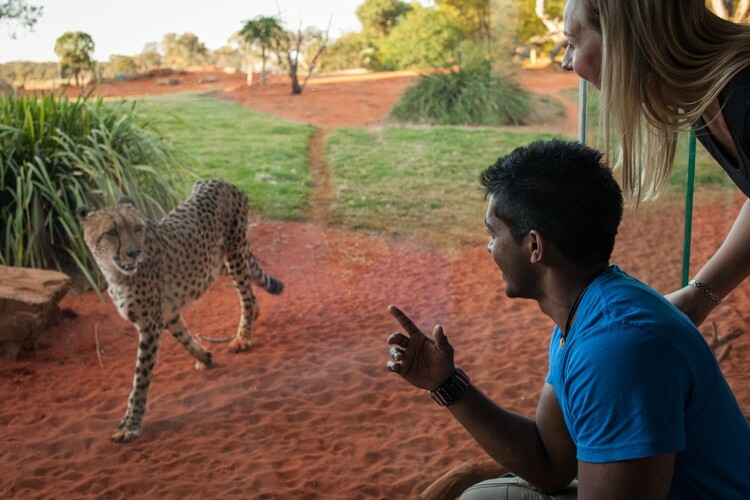 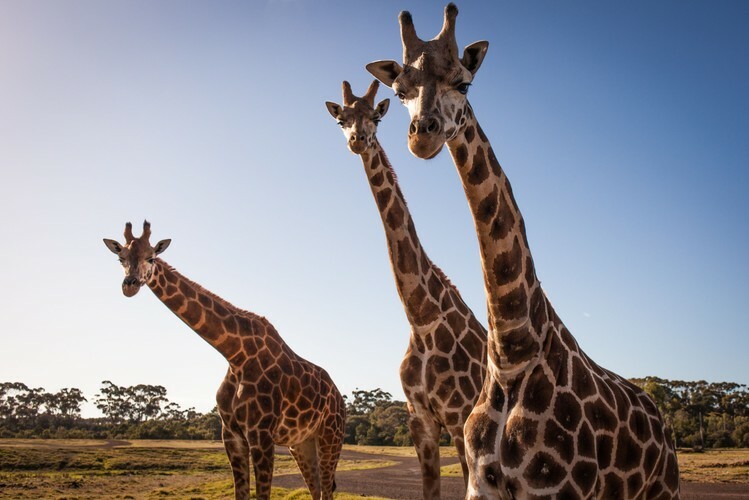 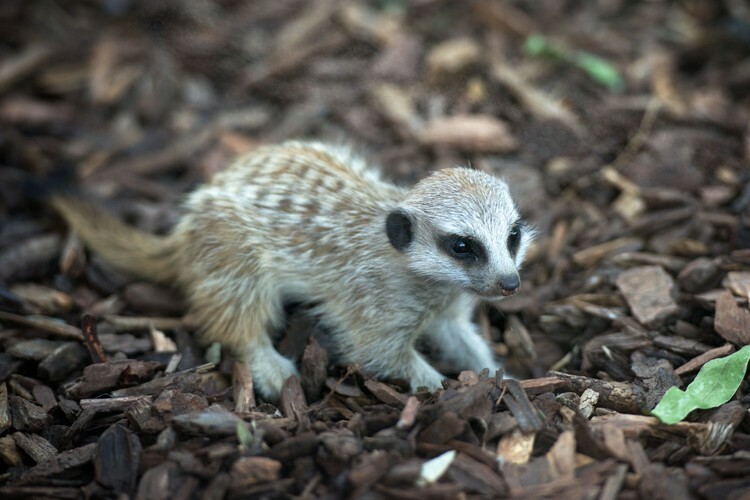 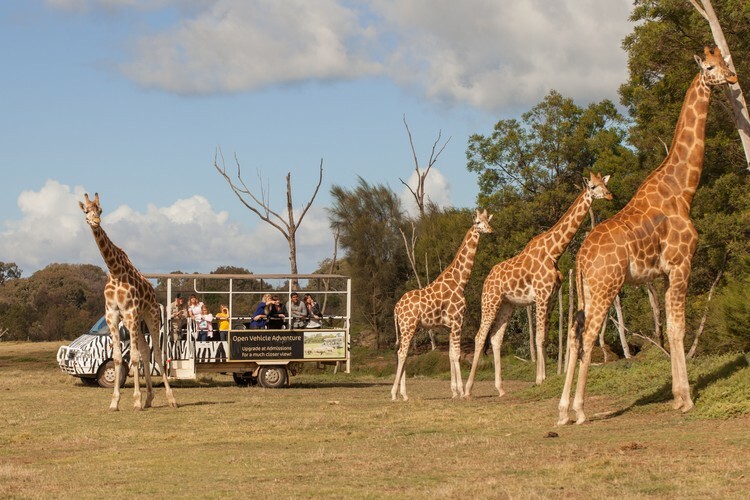 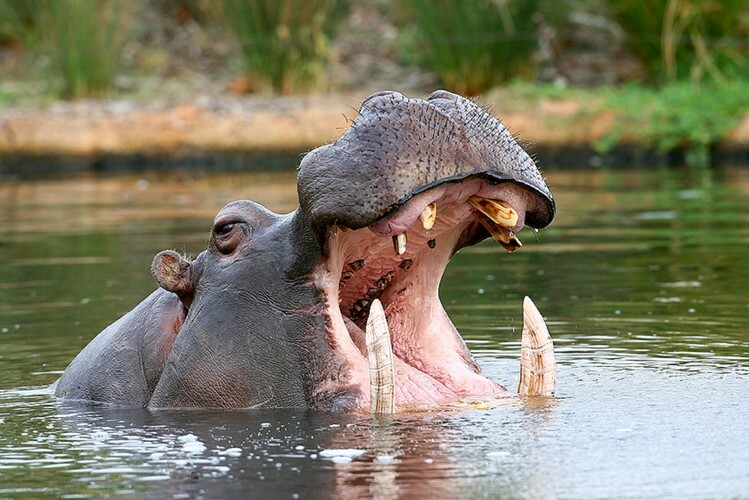 Experience an African adventure on over 200 hectares of beautiful natural surrounds just 30 minutes from Melbourne. 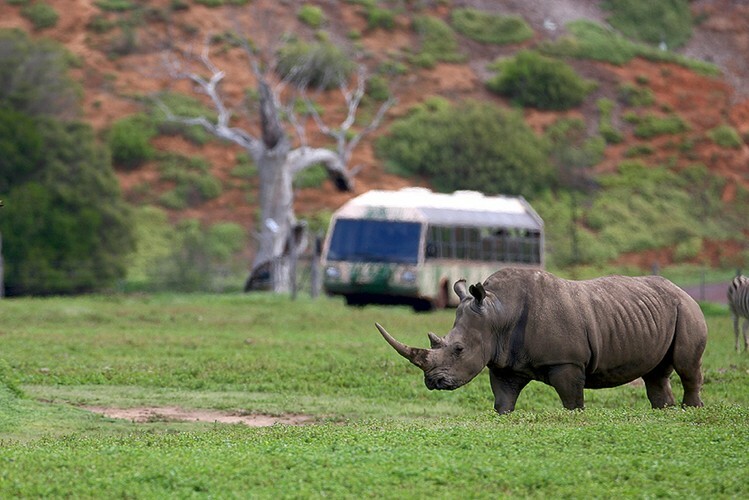 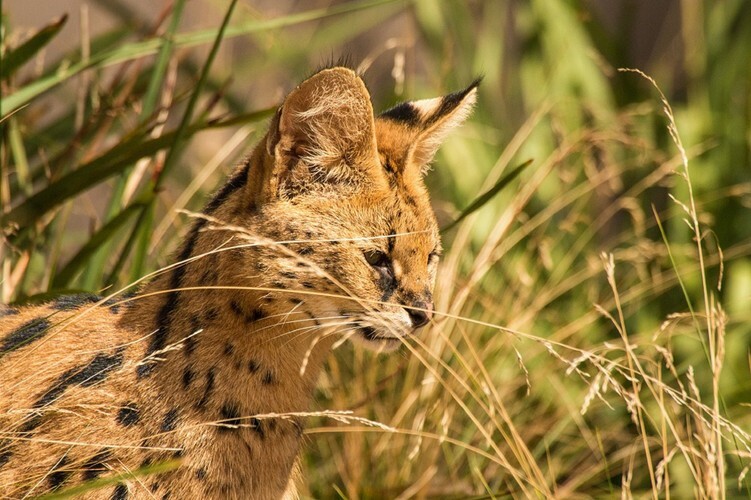 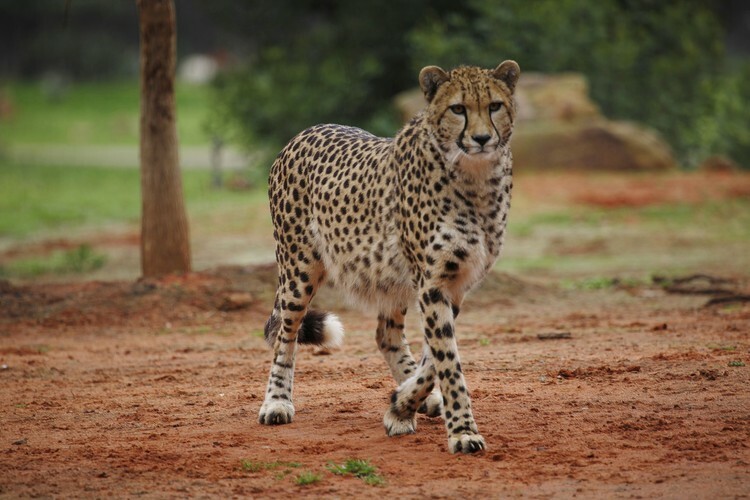 Get onboard for a guided safari across the unique open range savannah and spot rhinos, giraffes and zebras! 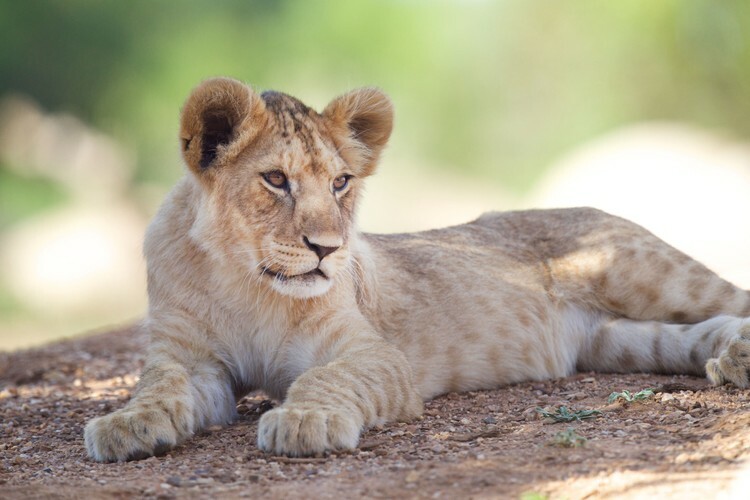 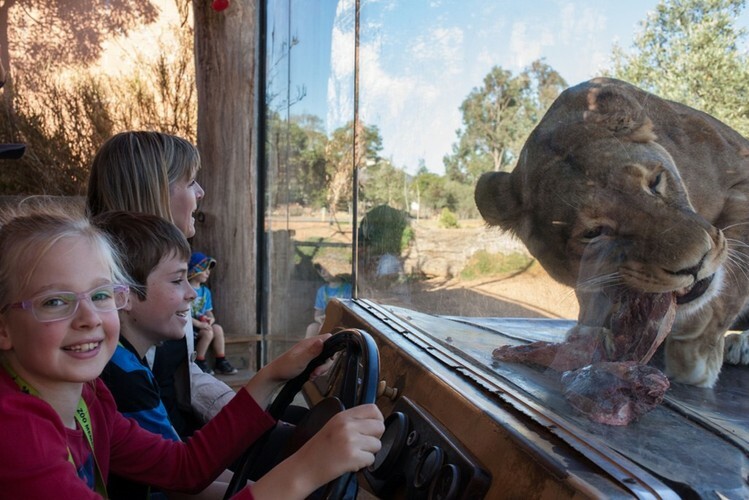 Come face to face with a pride of lions on the African Walking Trail, visit one of the world’s largest Gorilla exhibits, see cheeky monkeys at play and discover a family of hippos in their wetland home.